The Faculty of Medicine is one of the faculties of the Libyan international university and the study is stage of higher education. The degree awarded is Bachelor Degree in Medicine and Surgery (MBChB). 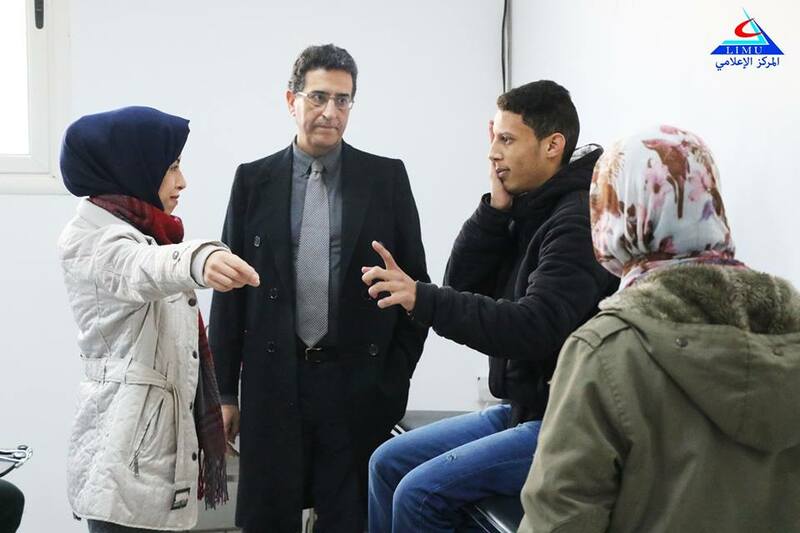 The study period in the college is five years and four months, followed by the year of supplementary training (Internship), The objectives of the faculty are to provide the country with doctors who are able to provide health care and medical services to the patient. As well as carrying out research and medical studies that contribute to the development of health services in Libya and contribute to raising the level of health professional development and continuing medical education as well as the strengthening of scientific links with college universities and similar bodies in the world and open door to the community to interact with him in the dissemination of knowledge and health awareness and participation in multiple activities and contribute support a number of them through their scientific cadres their own potential. 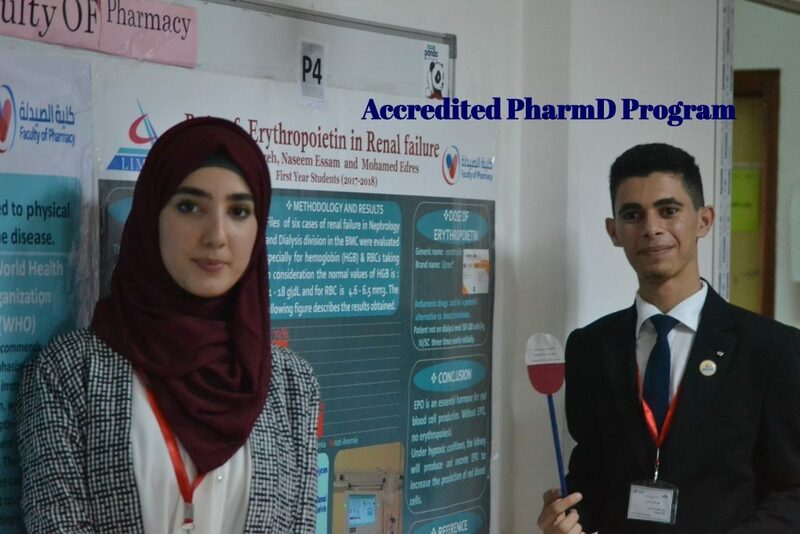 In 2016, Faculty of Pharmacy has moved to the Doctor of Pharmacy (PharmD) program which is an undergraduate academic credential; Graduates of the PharmD program will be the leaders of Libyan health system transformation, Students wishing to pursue a career as a pharmacist are encouraged to join the PharmD program which is accredited by the National Center for Quality Assurance and Accreditation of Education and Training Institutions. The Faculty offers advanced teaching facilities for imparting undergraduate education pertaining to different departments such as Basic medical sciences, Research Methodology, Oral Medicine and Diagnosis, Prosthodontics, Orthodontics, Oral & MaxillofacialSurgery, Periodontics,Pedodontics, Dental Implantology, Community and Preventive Dentistry, Conservative Dentistry and Endodontics, Oral Pathology & Microbiology and Ethics. 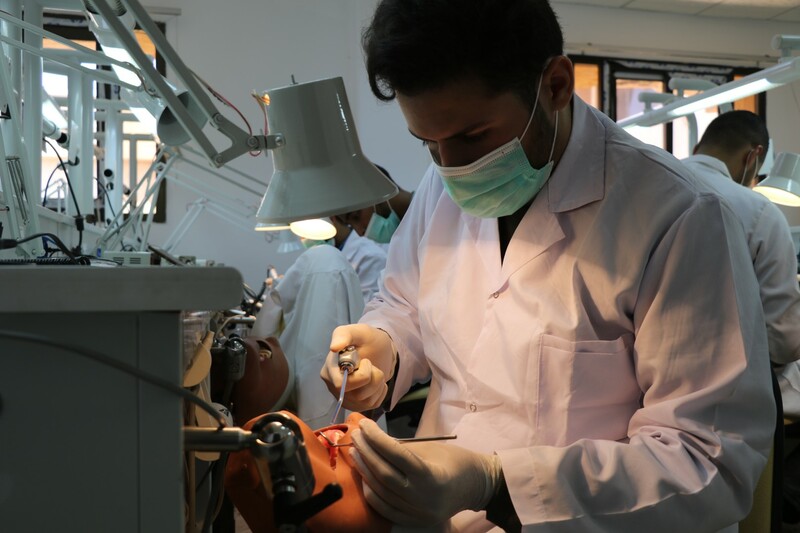 The learning takes place at the Libyan International Medical University and the University Dental Clinic, a fully quipped facility with advanced learning equipment and infrastructure in each department. The Faculty provides a conducive learning environment and acquaints the students with the different aspects of handling a dental case through theoretical as well as practical learning. The Dental Faculty offers under graduate and soon post graduate courses in Dental Sciences. The Faculty provides a progressive learning environment to the students and comprises a fully fledged Dental Faculty for practical exposure and enhanced learning. The Dental Faculty in Libyan International Medical University is the first private Dental Faculty in eastern part of Libya and First Private Libyan Dental faculty recognized and approved by the government. Faculty of Basic Medical Science (BMS) is one of the faculties of Libyan International Medical University (LIMU). Studying in the faculty is regarded as one of the Higher Educational phases. Basic Medical Science courses are taught to the faculty and other LIMU faculty students. Since its establishment, the university has been keen to keep pace with the scientific and technological progress. It has established various faculties that respond to the requirements of development by providing the required competencies. From this point of view, in 2010/2011, the University initiated a quantum leap in the development of the information technology sector leading to establishing the Faculty of Information Technology, which grants a bachelor’s degree in the field of Health Informatics. The purpose of this faculty is to meet the needs of the society in the required disciplines in the information technology sector, in addition to establishing strong bonds with the society, especially in terms of advanced courses and training of cadres, and promoting scientific research in the fields of information technology and health care management, benefiting the community, as well as work to provide the infrastructure and cadres necessary for the software industry and technical support. 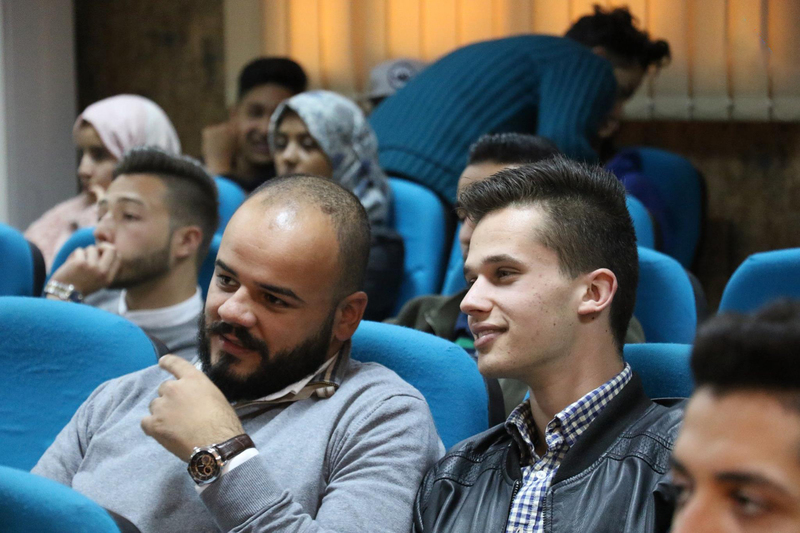 The Libyan International University is committed to the standards of quality and innovation on every level, The faculty of Business Administration offers students a comprehensive introduction to the complex and interesting details of the contemporary business environment, as well as the opportunity to specialise in a single area of interest, from business management and marketing to finance and politics; The BSBA programme adopts a problem based methodology that encourages self-learning amongst students by utilising the tools of interactive presentations, brainstorming sessions, problem simulations and solutions. By practicing practical business problems within the classroom, students of the BSBA expand their transferable skills set as well as their theoretical knowledge. Overall, students on the BSBA programme gain a multi-disciplinary and practical understanding of business processes and operations in a welcoming and technologically innovative environment.